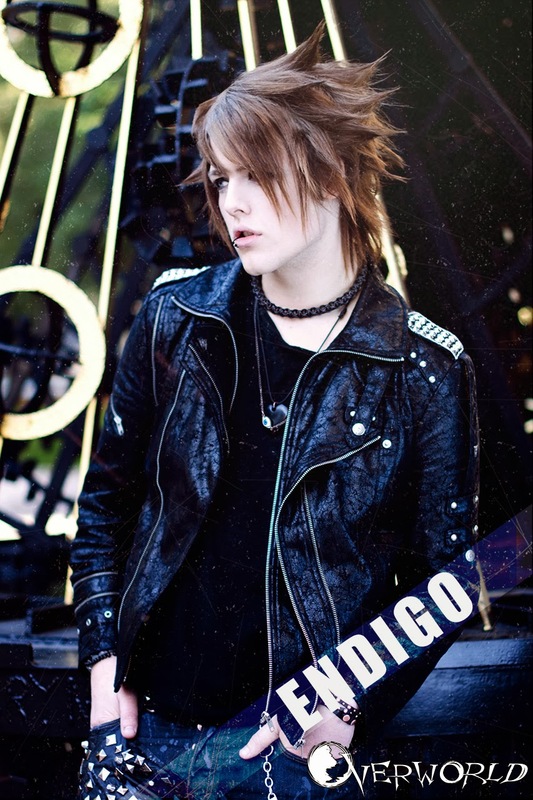 Endigo – I got in contact with Andie while I was working in distribution, just releasing his old band’s debut album. He told me he was starting out a new band and that they were still looking for a singer. I jumped the shot and it all just worked out! As for the band’s name, I’ve been told stories by Andie and Kaz about how they came up with it half-drunk after watching some bad movie long ago… Haha! Kaz – Well it started with me and Andie. At the time both our bands had disbanded and our interest was a bit on the downside. We both were connected to each other through our old bands so it was natural to talk to one another when our bands split (“Kyrielle and SAI / Junction Skies”). We found some sort of comfort in that process and as the time went by we started to discuss the possibilities of a new band… a super band. Q. The music video for ‘My Reality’ is in consideration at the Wasaga Beach Short Film Festival – how did you end up in a Canadian contest? Can we expect to see you on Canadian shores with a live performance soon? Are there plans or aspirations to make longer film/video work? Endigo – We were contacted by Dianna Chycki of Wasaga Beach Booster Radio for an interview, and after that we just kept in touch. She invited us to be a part of the film festival, and we thought it could be fun! 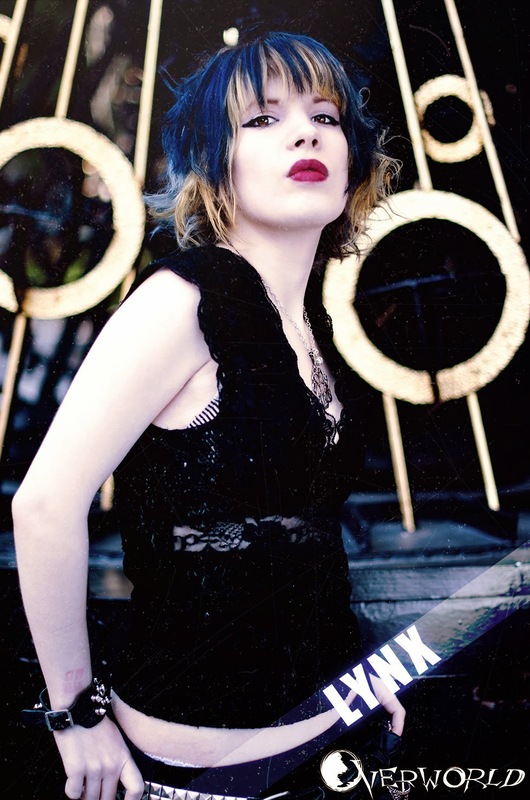 Nikke – Going to play in Canada would be awesome, it’s a country I’ve always wanted to visit! When it comes to longer film/video works, I don’t know. I think our plan will be to focus on music videos for the time being, but who knows what the future holds? Lynx – We are? Haha – Nah, just kidding! Endigo pretty much summed it up. Welcome to the official launch of Project: Lixx! Bringing you feature interviews, live reports, reviews and more from your favourite and newly discovered bands from Japan and around the world! 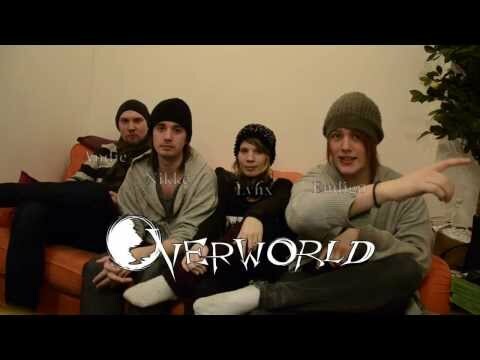 We are excited to launch with our first band feature: Overworld! 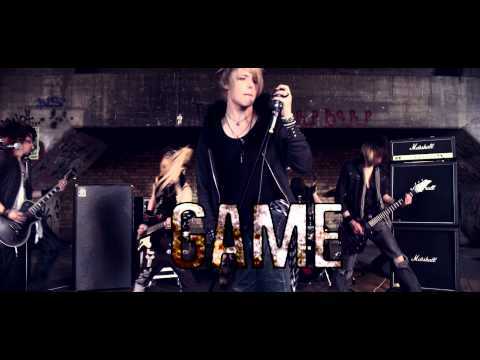 Overworld is a 5 member band hailing from Stockholm, Sweden. While a young band they have amazing talent and are set to reach out to the world! Check out their teaser video below. Interview up January 23rd. Watch for it! And don’t forget to share! The time for our official launch is near!! While waiting for our official launch, why not check out our updated affiliate page? These retailers offer a variety of merchandise to satisfy and inspire your purchasing needs. By using the banners posted on this blog you support Project: Lixx as a portion of the sales comes back as revenue for this site. There’s no easier way to be involved. Just click on one of the side banners on each page or check out the affiliate listing page HERE. Happy shopping!